Upcoming event in Chamonix! Attend the different events that have been famous in Chamonix for many years now. The Kandahar : the ski world cup in Les Houches will be held on 19 to 20 February 2016. In France, only the ski resorts of Les Houches, Val d’Isere and Chamonix have dowhill slopes for the Alpine skiing World Cup. And this is a good news because this legendary skiing race is taking place in Chamonix this winter. 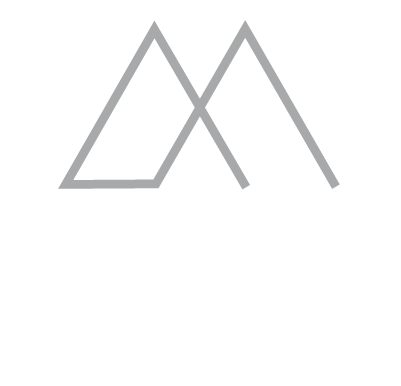 So, your Chamonix Hotel Le Morgane invites you to stay in one of its rooms on this occasion. The Freeride World Tour: an event that brings together the best freeriders and snowboarders for 8 years now. Men and women travel the world for the title of World Champion. And Chamonix will host on February 6 the Freeride Tour on the slopes of Brevent. So, if you are staying at the 4-star Hotel Le Morgane, attend the first French stage of this World Championships which are going on from the United States, Austria and Andorra. And this prestigious event will be closed in Switzerland, on April 2. 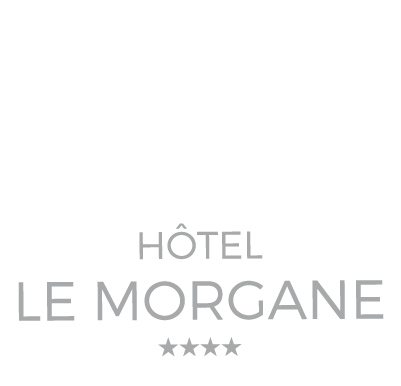 For more information about the Hotel Le Morgane, feel free to contact us by phone at +33 (0)4 50 53 57 15 or by email or through our online contact form.